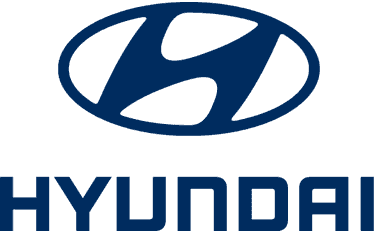 At Charles Hurst Hyundai we always have a selection of incredible Hyundai deals in NI available across our range of new and used vehicles. Charles Hurst Hyundai believe in offering great value for money so you'll be hard pushed to find a better deal with great savings. To find out our current Hyundai offers in NI you can click on the relevant banners – but hurry as our offers won't be around for long!